The Church counts down the days from the Epiphany to the Baptism of the Lord, which is the feast that ends the Season of Christmas. The readings encourage us to look at who Jesus really is and to move away from seeing him just as a lovely wee child born at Christmas. ‘Land of Zebulun! 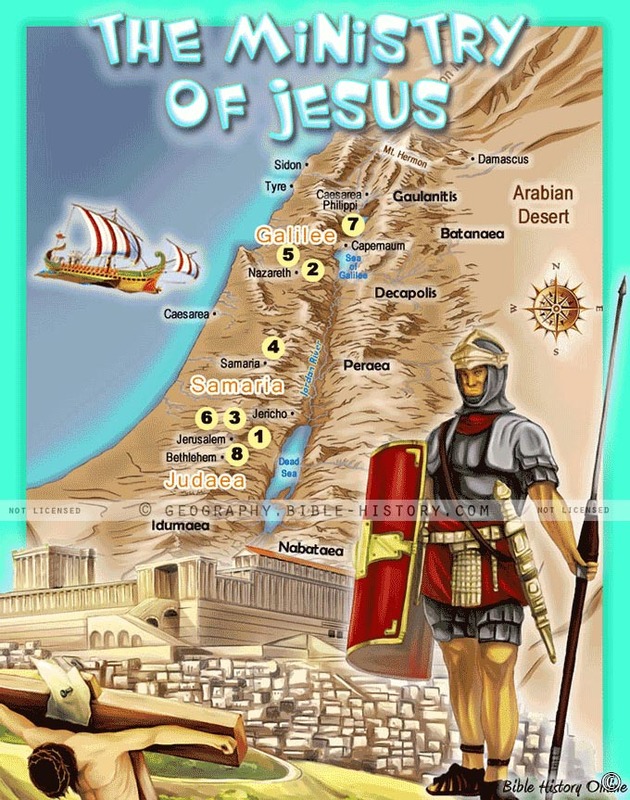 Land of Naphtali, Way of the sea on the far side of Jordan, Galilee of the nations! Matthew is giving us a sense of place of where Jesus came from, but he then goes on to tell of how great a prophet and light for the world he shall be. Jesus is now beginning to proclaim his kingdom, the days of childhood over, he sets out about his work. The readings are designed to encourage us to ask ourselves how we see Jesus in all of this. Are we still in love with the romantic ideal of a child and childlike God, or are we going to listen to him when he grows up and begins to ask some real questions of us. The Church wastes no time in moving the story along. Two weeks ago we had Christmas, now we are listening to the story of the beginning of Jesus’ ministry. We all know the story well and most of us have already made our decision, but as the Church year revolves we are asked again and again to think of where we stand in relation to Jesus. That’s the type of people we are, frail humans who need to be reminded. We keep going and Jesus keeps helping us. Such is the Lord that we have!